Hunters who missed out during the New Mexico draw now have another opportunity. 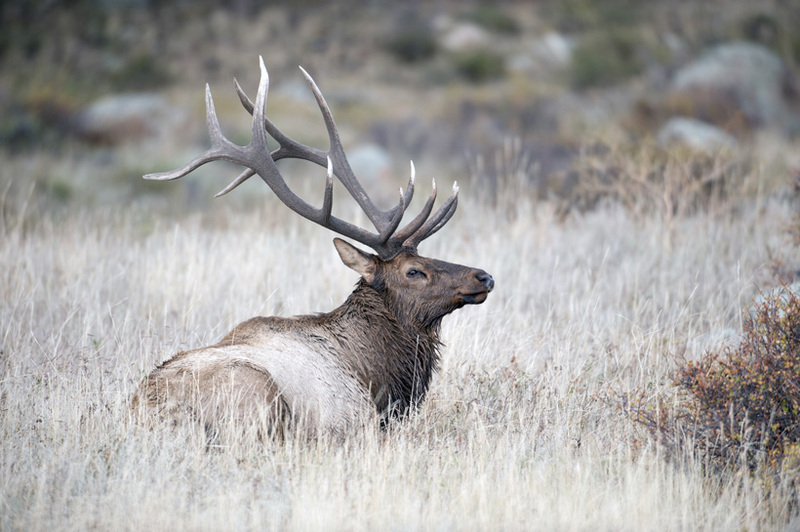 On June 24 at 10 a.m., hunting licenses that were not allocated during the annual drawing for 2015-2016 big game will go on sale only on the New Mexico Department of Game and Fish website. The sale includes more than 1,607 deer licenses, 25 elk licenses and over 1,100 javelina licenses. For the first 24 hours, the sale will be open only to New Mexico residents, but at 10 a.m. on June 25, the sale is open to anyone – regardless of residency. This is a great chance to snap up a leftover license for the 2015-2016 season. 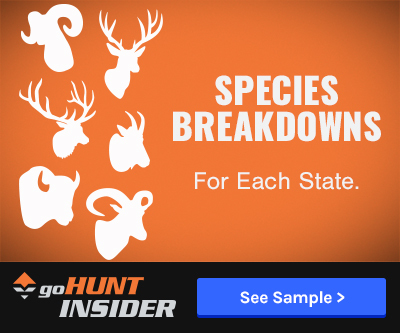 In order to be eligible to buy a leftover license, hunters must have previously purchased either a Game Hunting or Game Hunting and Fishing license. 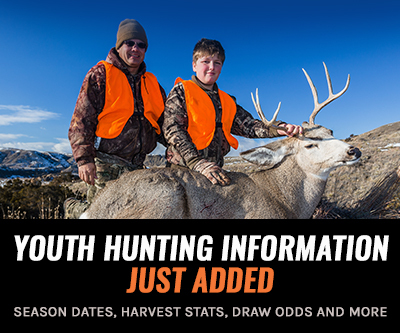 Hunters should also have completed all mandatory 2014-2015 harvest reporting requirements or their purchase will be rejected in the post-sale audit. Be aware that popular licenses usually sell out in minutes, sometimes seconds, after sales begin. Licenses will be sold on a first-come, first-served basis. For more information about the leftover license sale, please call 888-248-6866.